Former school secretary pleads guilty to theft from Tarrytown Union Free School District. Between October 2011 and March 2017, Carol Ressa stole over $10,000 from the Sleepy Hollow Middle School in New York. Ressa pled guilty to felony grand larceny as public corruption crime for stealing $10,000 from Tarrytown Union Free School District. 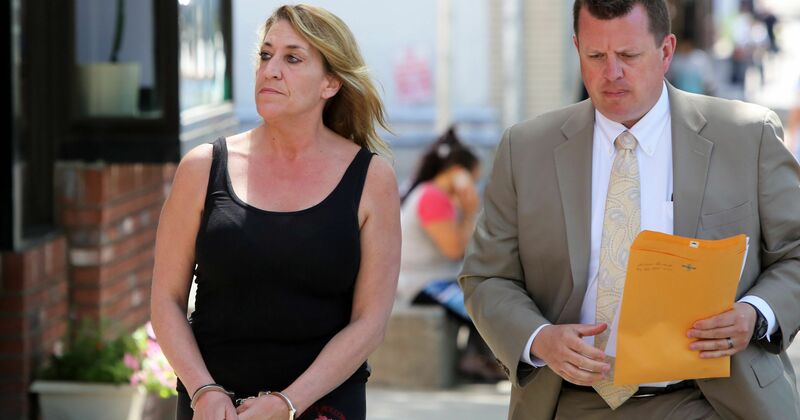 “Carol Ressa used her position as a public employee to steal the money from the school,”said Anthony Scarpino, Jr., Westchester District Attorney. Ressa’s scheme was stealing unauthorized checks drawn from the district bank account. She also stole several checks and money orders provided by middle school students and their families for class trips and lunches. Carol Ressa faces payment of restitution to the school district and five years of probation.